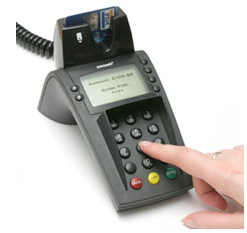 A very common, general purpose, input device that allows text (abc…), numbers (123…) and symbols (%[email protected]) to be entered into a computer. 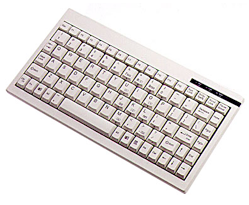 A keyboard is simply a set of buttons. Each button has a symbol assigned. 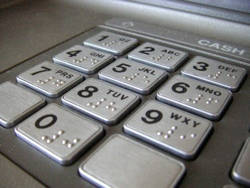 PIN pads are also found on electronic door locks – you enter a PIN to unlock the door.